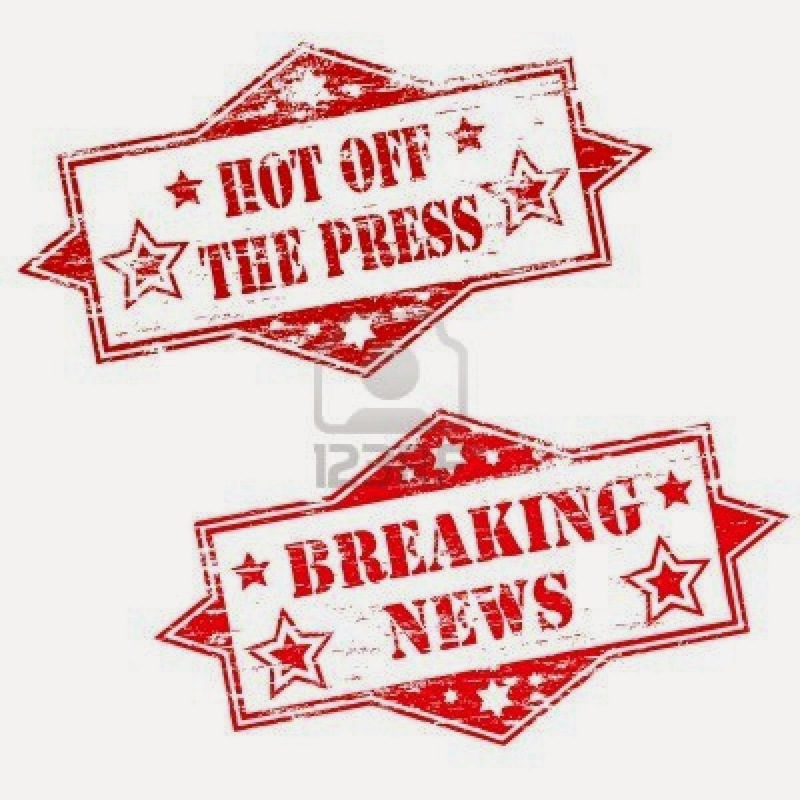 It is hot of the press. Some more dates for NZ BJJ competitors. The new NZBJJL rankings serve as a means to rank competitors based on placement in NZBJJL events. The NZBJJL held its first edition of its All Belts League series in April 19th. 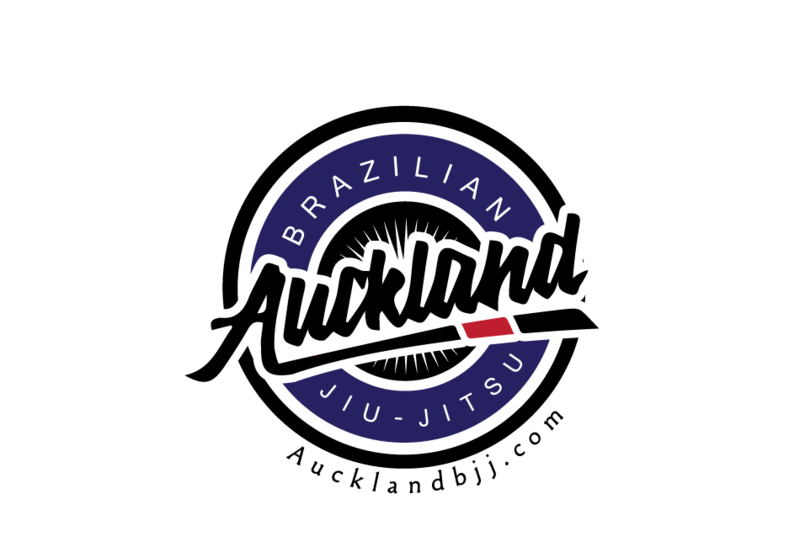 The purpose of the event is to take the highest ranked NZBJJL White, Blue, Purple, Brown and Black belt competitors and match them against each other in 3 different Events and 5 different weight categories. Also will count with a Referee Rules Seminar every Friday prior to the event. First 3 places receive Medals in every NZBJJL event and at the end of the year the top ranked competitor will receive a big trophy and prizes. Rules are IBJJF Rules 2014. More info it will be available soon on https://www.facebook.com/NZBJJL.